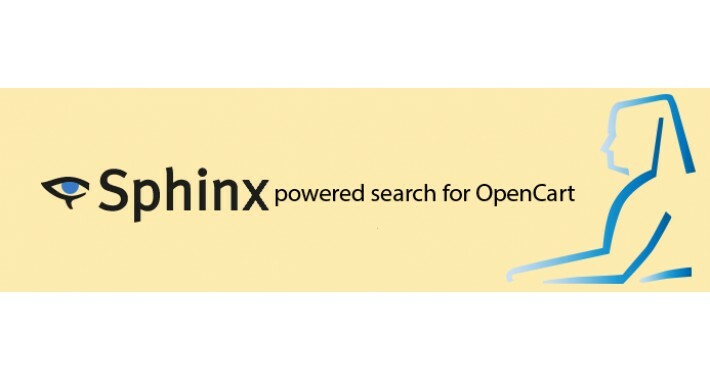 Sphinx is a full-text search engine, publicly distributed under GPL version 2. 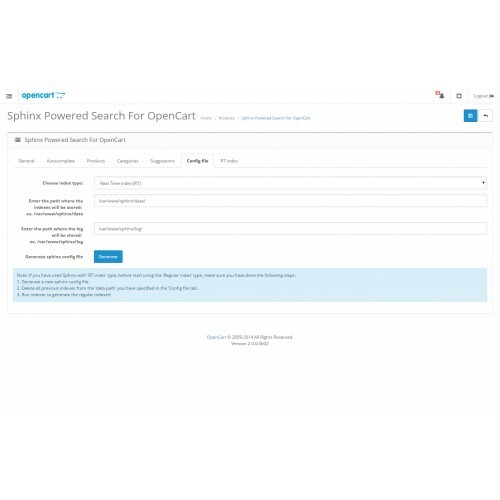 Technically, Sphinx is a standalone software package provides fast and relevant full-text search functionality to client applications. 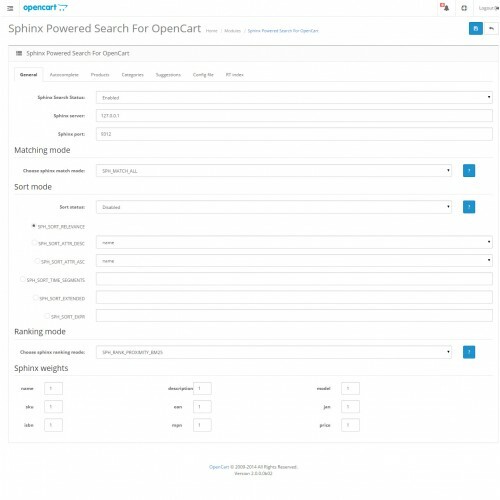 It was specially designed to integrate well with SQL databases storing the data, and to be easily accessed by scripting languages. 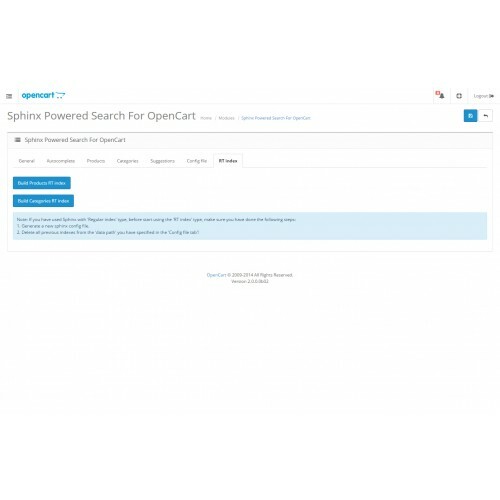 For more information, please go to Sphinx documentation (http://sphinxsearch.com/). 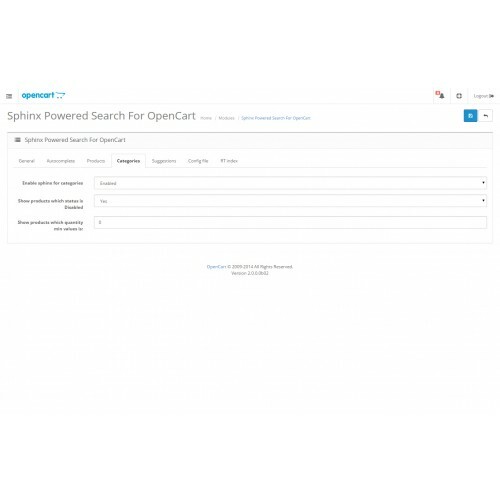 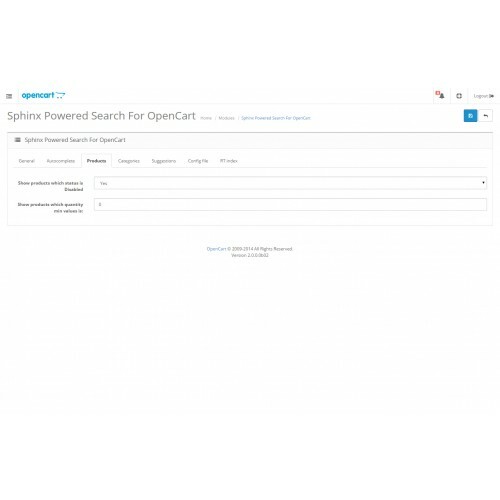 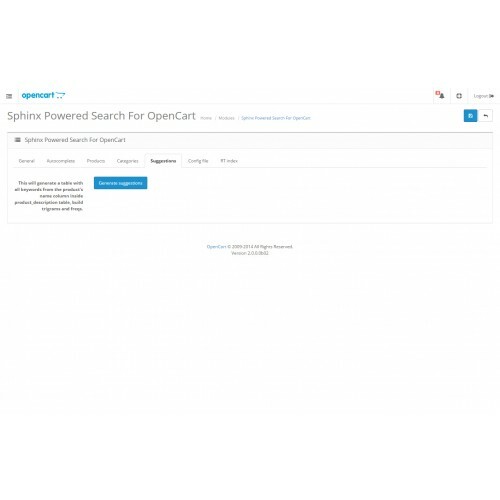 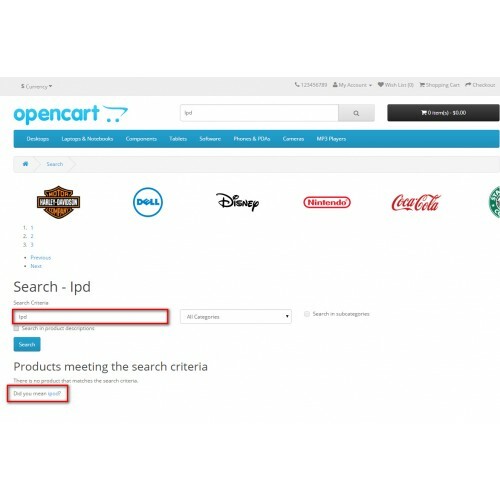 This extension replaces OpenCart built-in search functionality with Sphinx powered search mode. 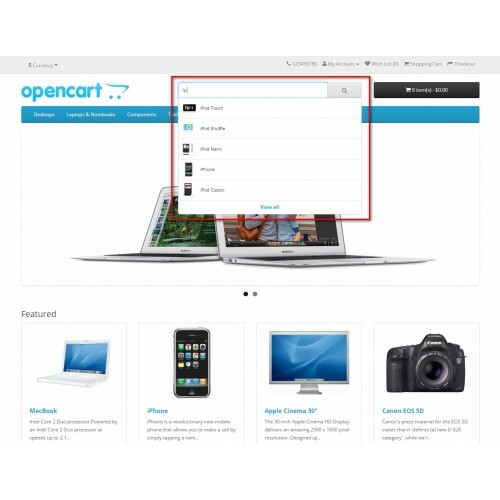 Paid support and custom modifications are available on demand.